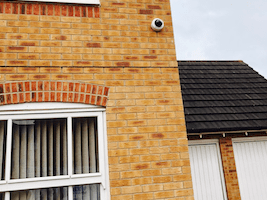 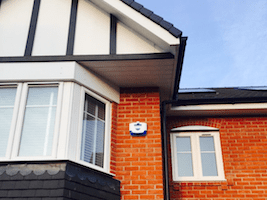 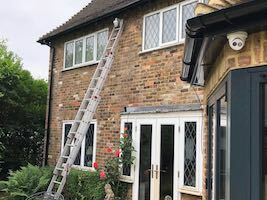 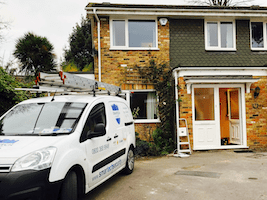 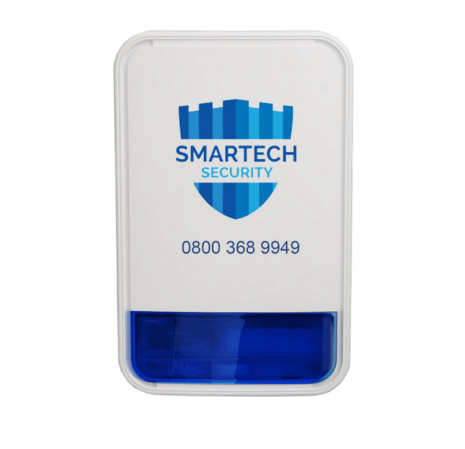 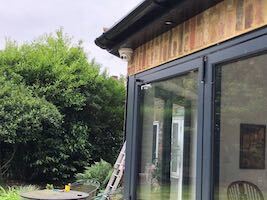 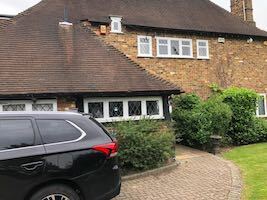 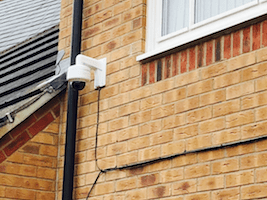 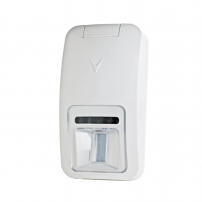 Visonic PowerMaster 10 Smart Alarm with Camera sensors fitted by engineers at Smartech Security is a wireless burglar alarm system for detecting and alerting burglary, fire and a variety of other safety hazards. 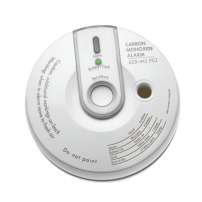 It sends you pictures of the scene to your amart phone App in case the alarm is activated. 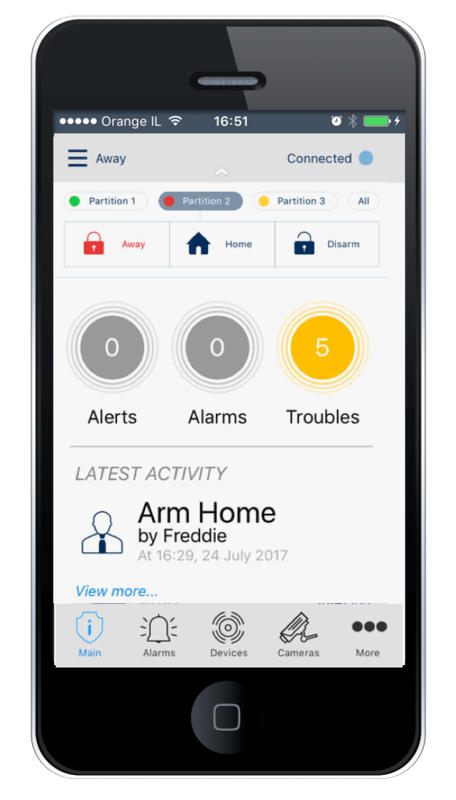 Also,You can control your home security system remotely using the VisonicGo mobile App which is included in the kit. 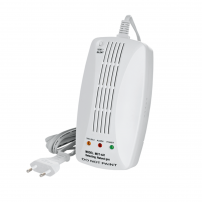 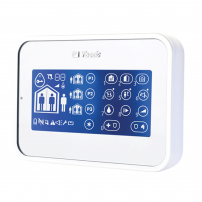 System status information is displayed visually to take correct action.The PowerMaster 10 is governed by a control panel designed to collect data from various sensors that are located within and along the perimeter of your home or office. 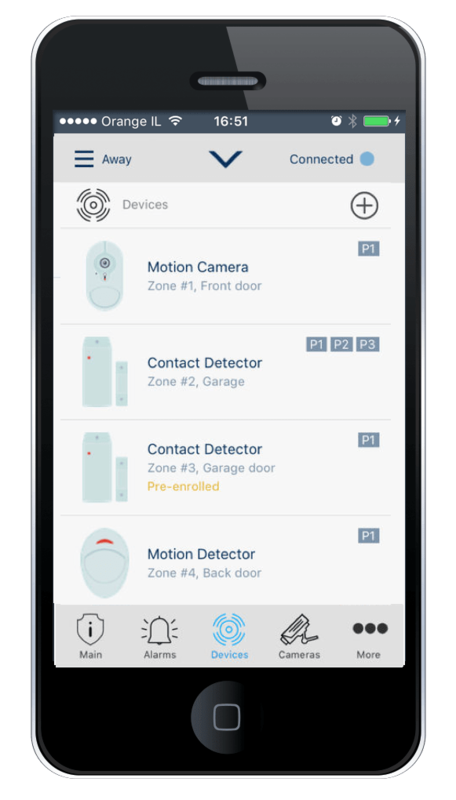 The system identifies wide range of events such as break-in, attempts to tamper with sensors and several types of trouble. 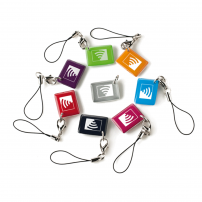 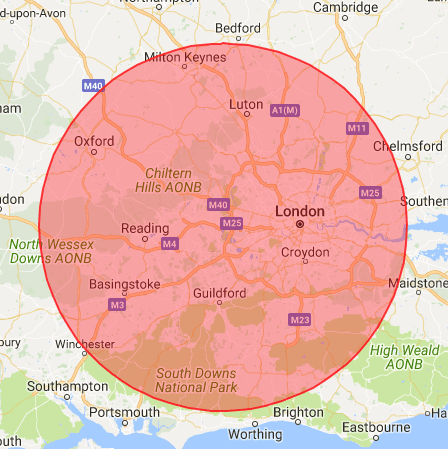 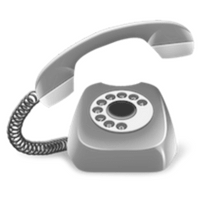 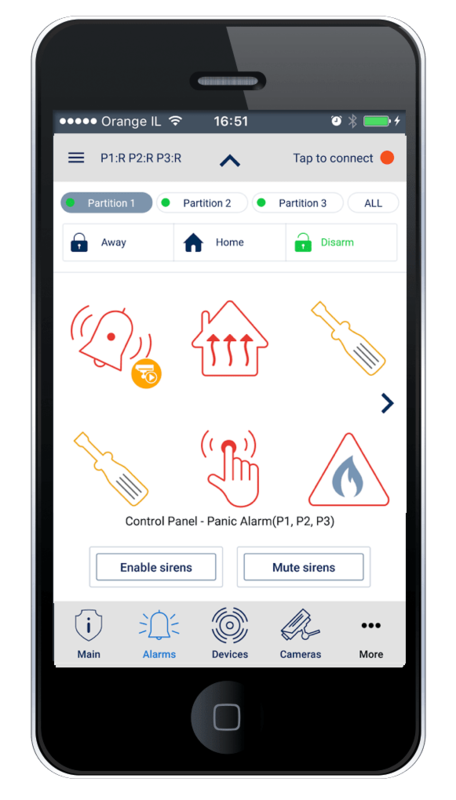 Events are automatically reported via PSTN (telephone line) or a GSM (mobile network using SIM card) communication to monitoring stations and/or to your preferred telephones. 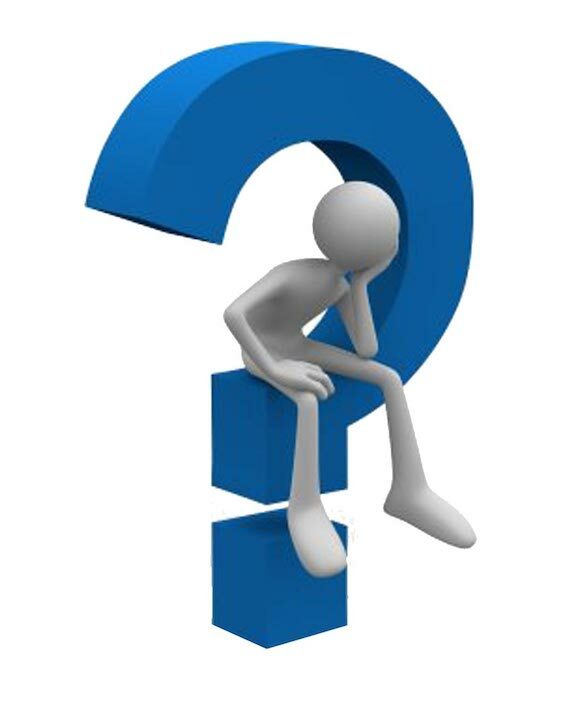 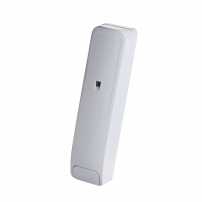 The person receiving the notification is expected to investigate the event and act accordingly. 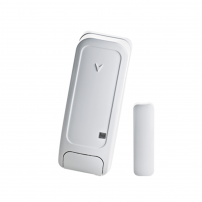 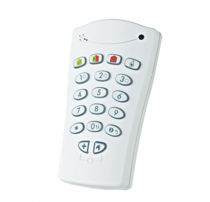 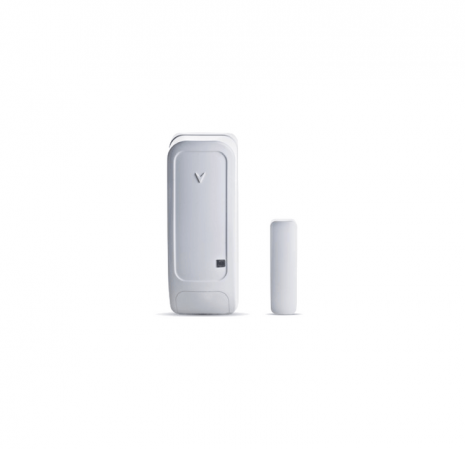 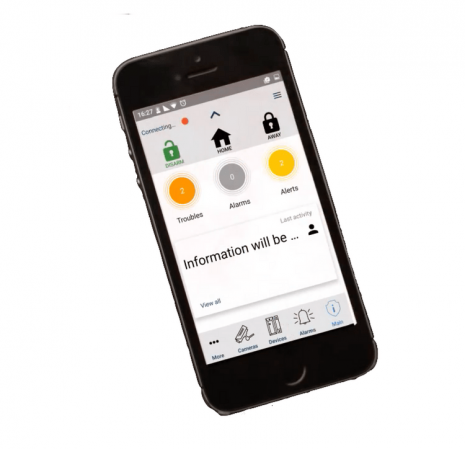 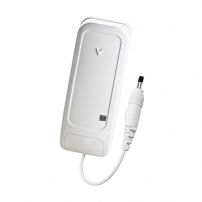 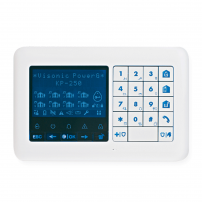 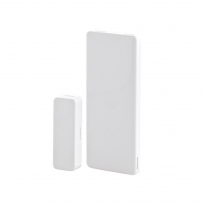 Visonic Powermaster 10 allows the security system to be connected via a mobile phone SIM card that enables your intruder alarm system to communicate over the GSM networks for system alerts. 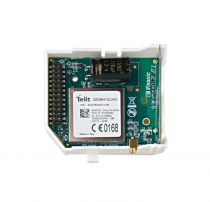 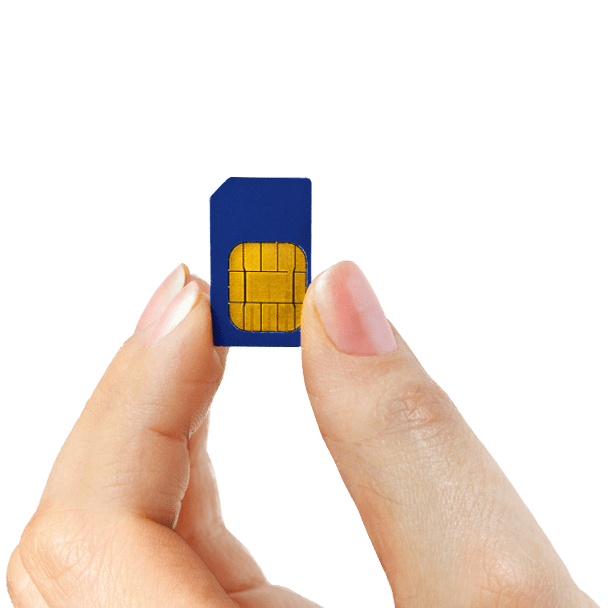 It can be used as the primary communication or as a back up for the IP (Internet) or PSTN (Telephone) communications in case of communication failure.You can enjoy peace of mind by receiving real time SMS, and email alerts using the GSM module. 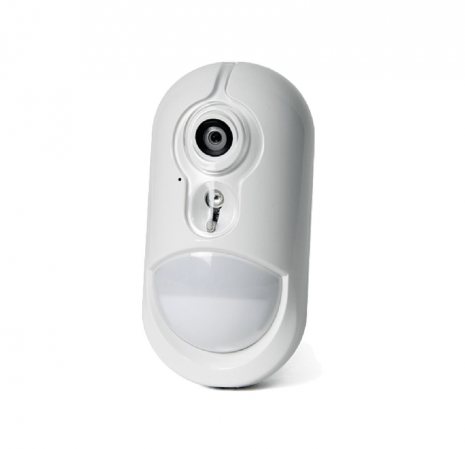 PowerG Two-way Wireless PIR Camera is a two-way, wireless photo detector?? 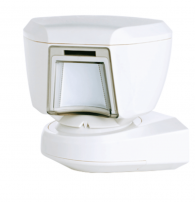 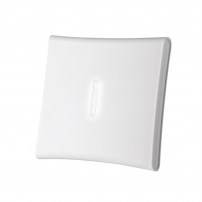 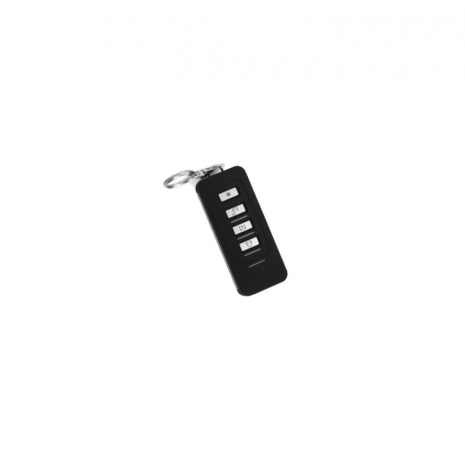 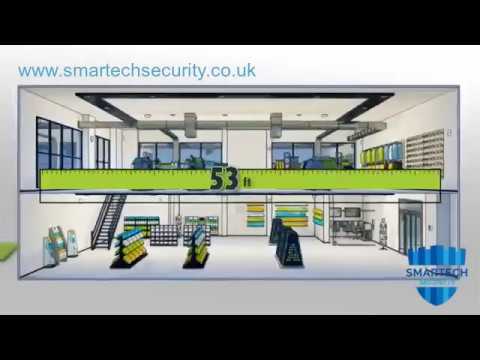 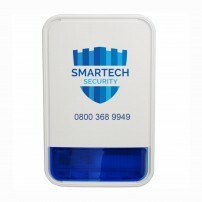 that provides the perfect solution for visual alarm verification, day or night. 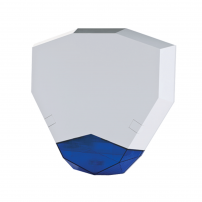 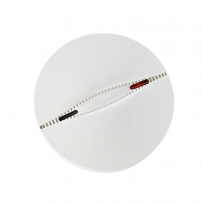 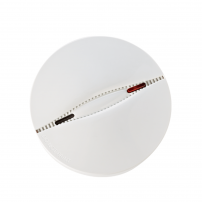 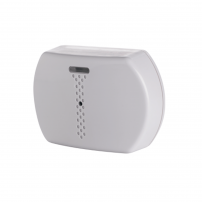 This detector is typically installed in areas where extra visibility is needed, such as your hallways and stairways. 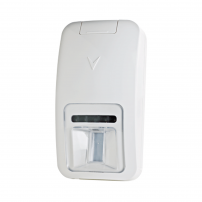 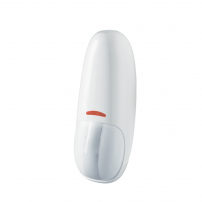 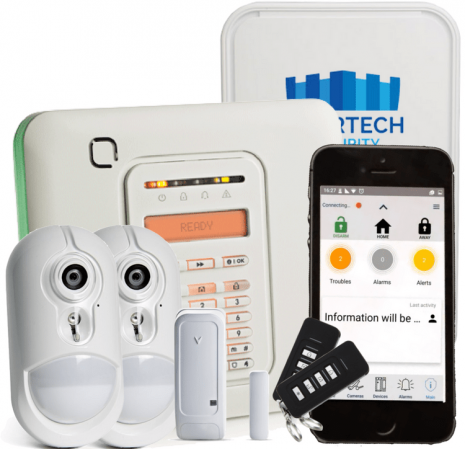 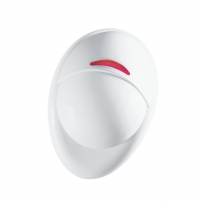 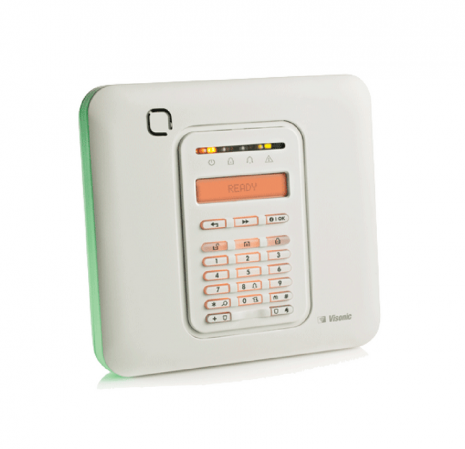 When the alarm system is armed and the PIR sensor detects movement, the detector sends an alert to the control panel and activates the camera. 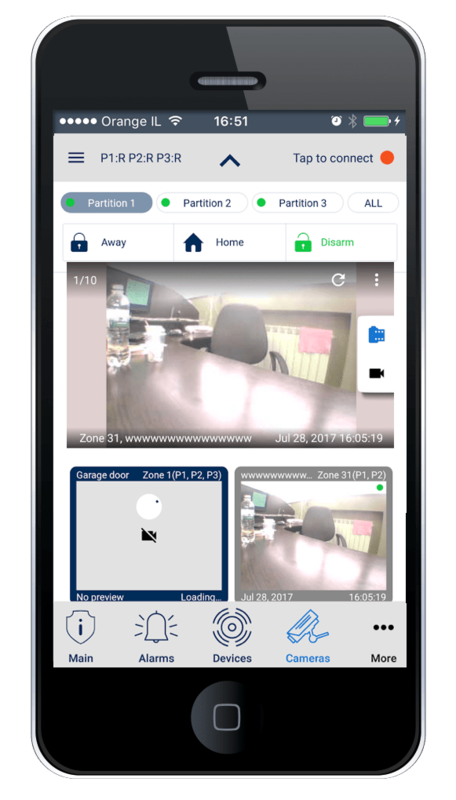 The control panel immediately begins sending images of the premises to you or to the central monitoring station. 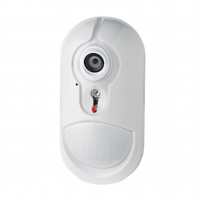 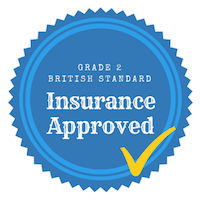 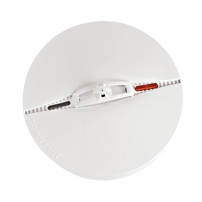 By reviewing the images in real time, you can verify the alarm and respond accordingly. 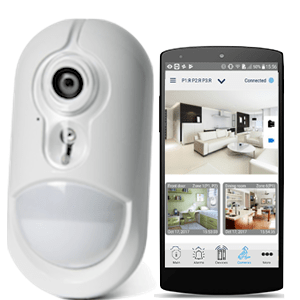 Is there a live video camera for this system ?